It's time for a haircut - but where do you go? You've tried the generic hair salons. You want a more personalized grooming experience. You want a barber you can count on every week. You'll find that sort of old-school, welcoming barber experience at La Barberia. We offer a traditional and relaxing grooming experience in El Paso, Texas. Our barbers are trained in the most modern grooming styles - while we offer our services in an old-school setting. Sit down in one of our vintage barber chairs and relax while we take care of you. 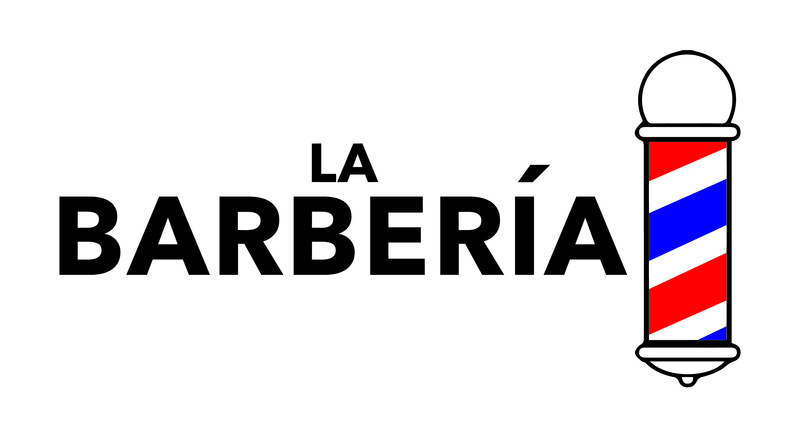 Visit La Barberia today for a one-of-a-kind barber experience. Why not visit a barber who can do it all? If our world-class barbers aren't enough reason for you to visit, you'll love that we offer complimentary drinks for our customers - from whiskey to water. We also offer a 15% discount for law enforcement, teachers, and military members, and everyone can save with our loyalty program. From beard maintenance to facial treatments, our El Paso barbers do it all.